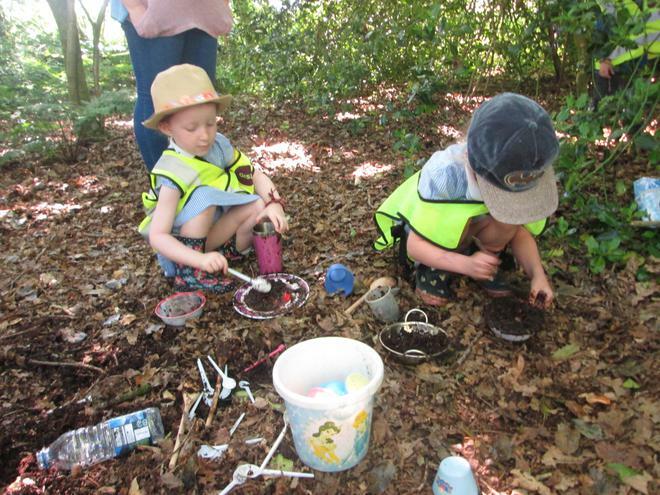 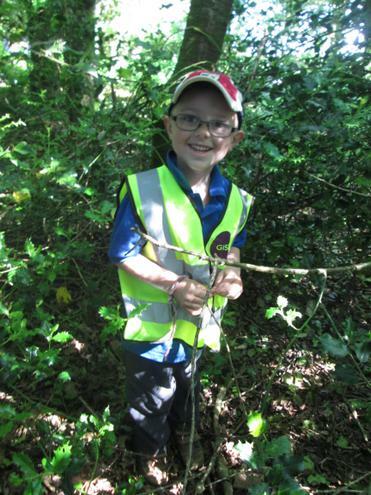 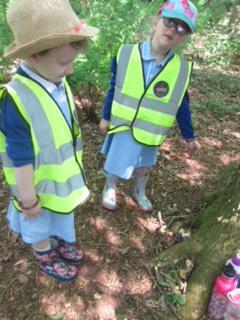 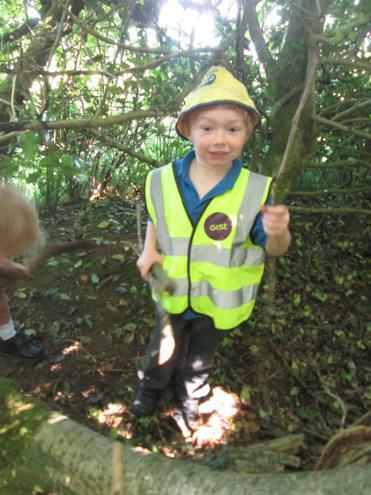 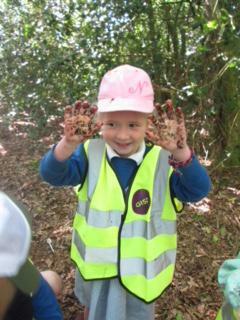 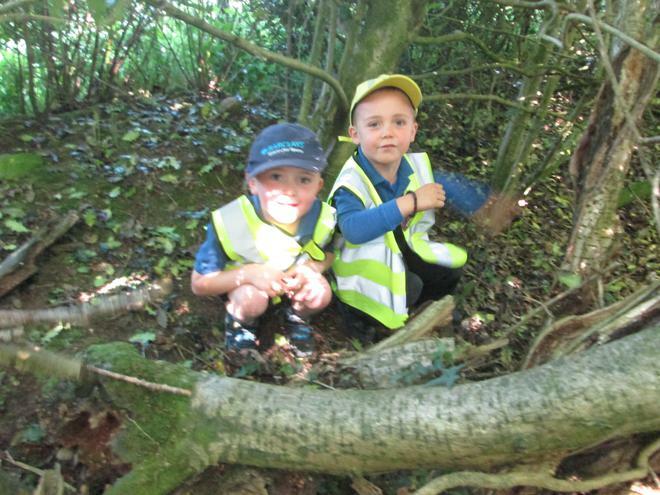 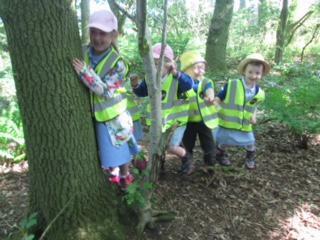 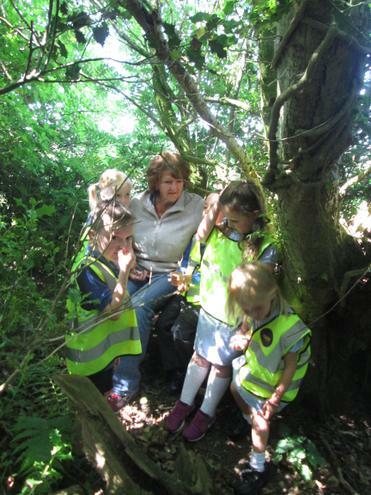 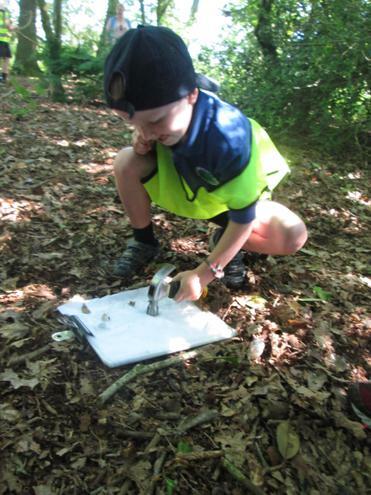 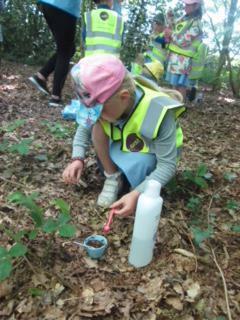 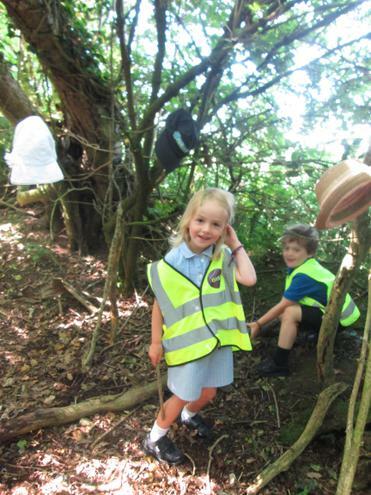 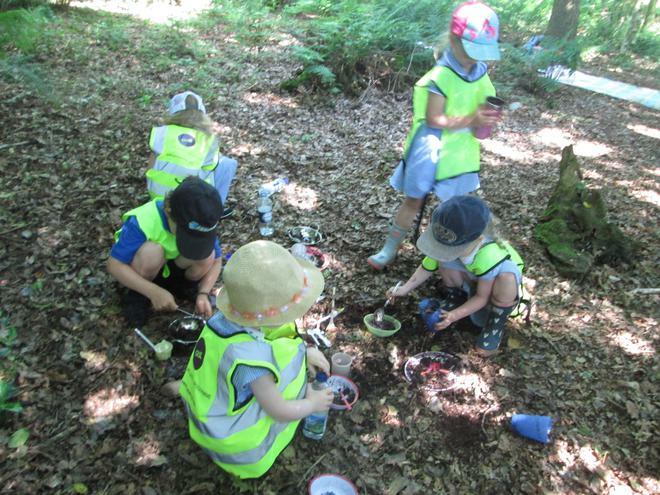 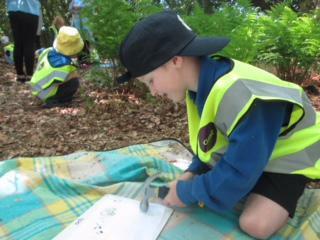 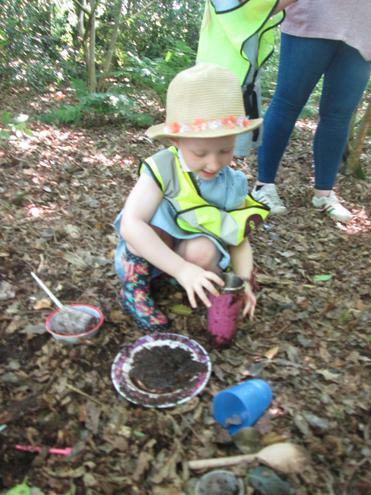 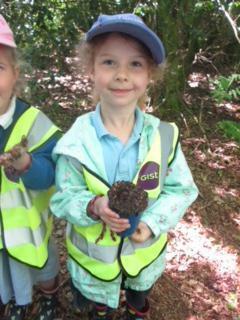 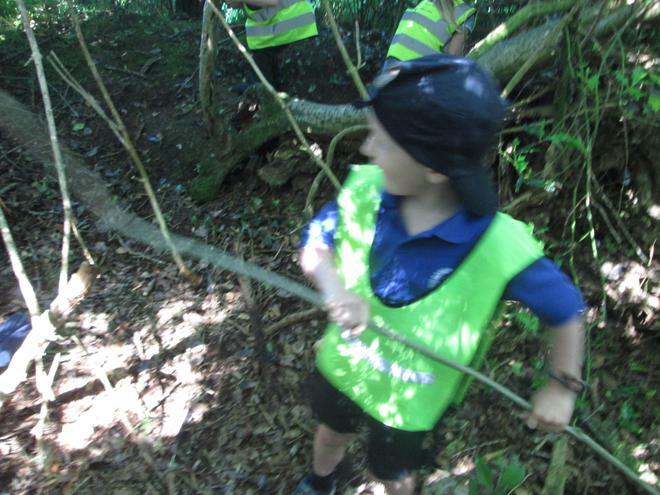 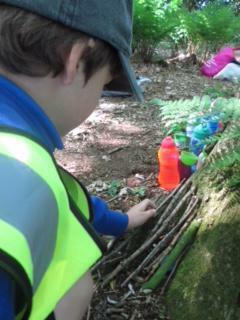 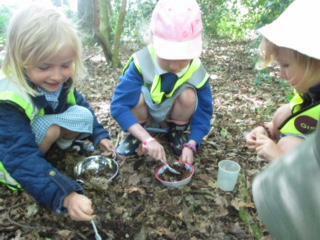 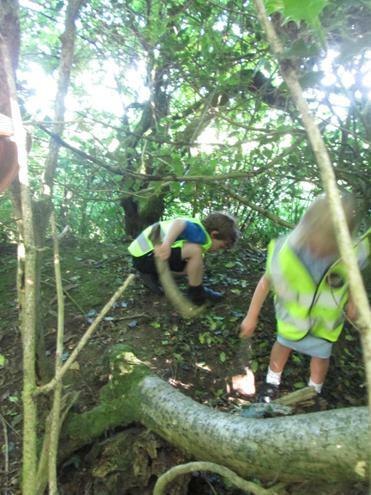 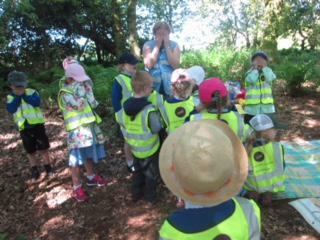 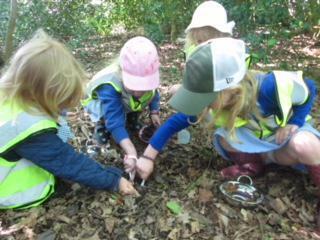 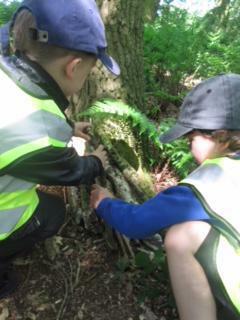 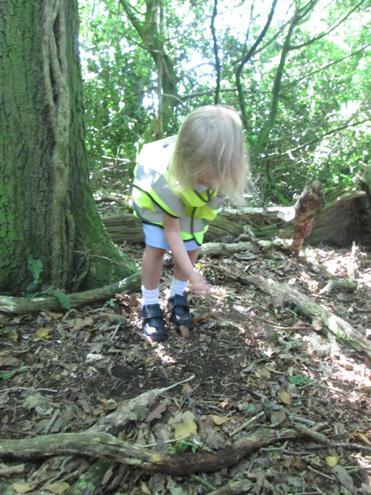 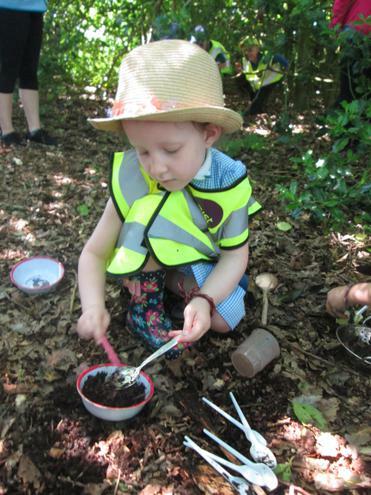 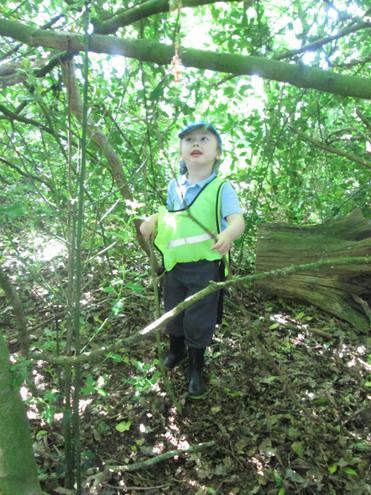 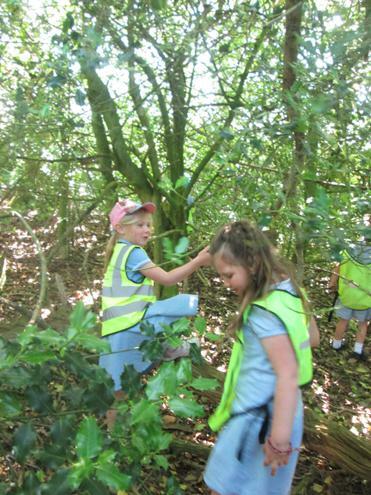 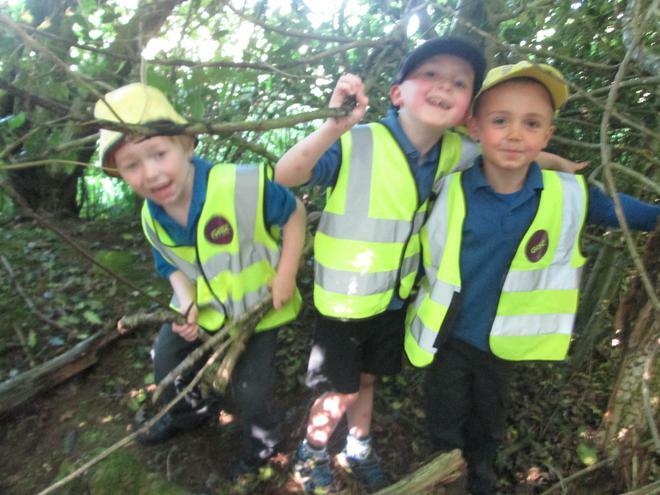 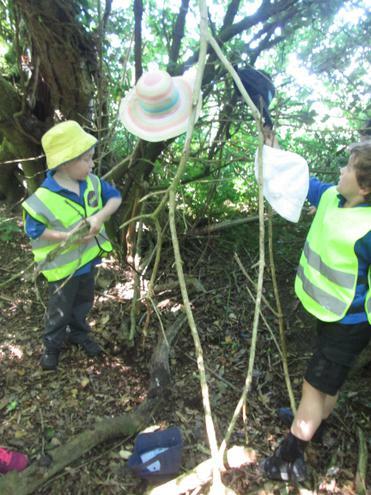 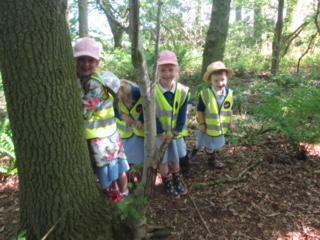 At Wiggonby we have recently introduced a forest schools programme. 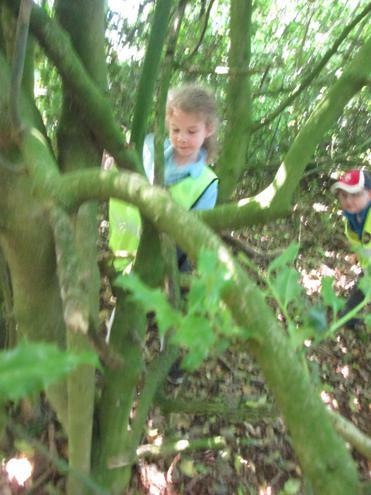 We have use of a piece of woodland within a few steps of the school. 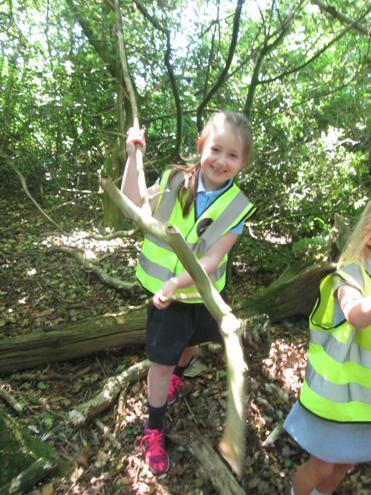 Forest Schools has demonstrated success with children of all ages who visit the same local woodlands on a regular basis and through play, who have the opportunity to learn about the natural environment, how to handle risks and most importantly to use their own initiative to solve problems and co-operate with others. 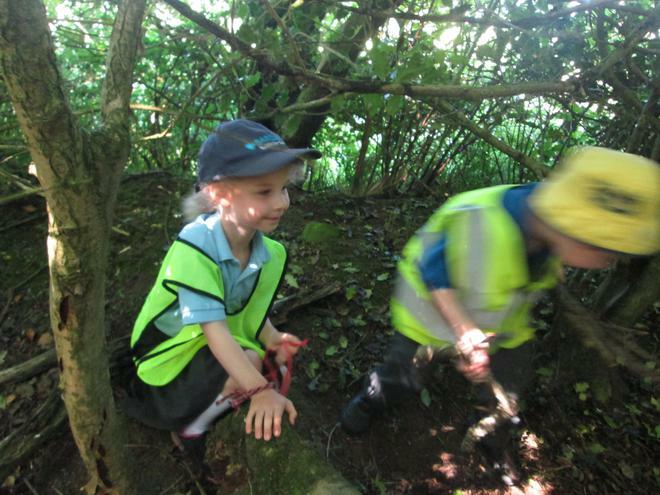 Childrennneed time to thoroughly explore their thoughts, feelings and relationships.